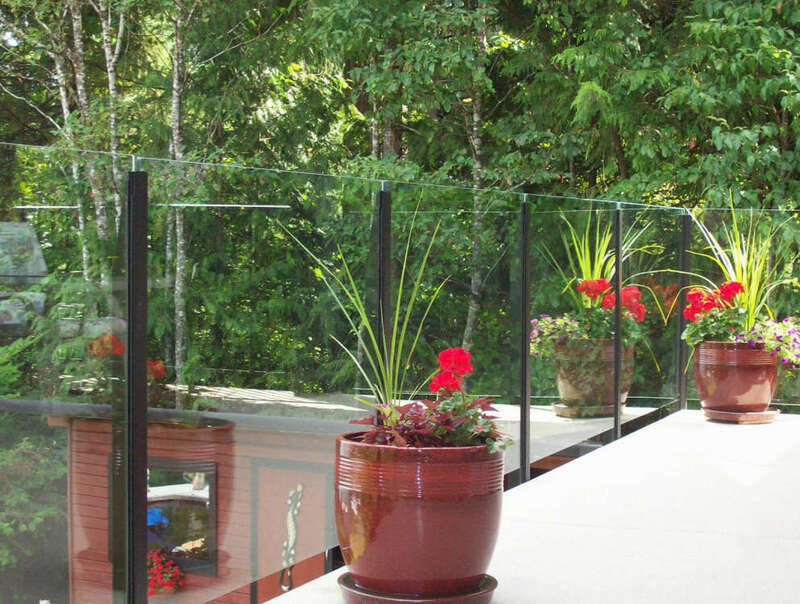 Protect your investment with a deck designed and built by Castle Decks. 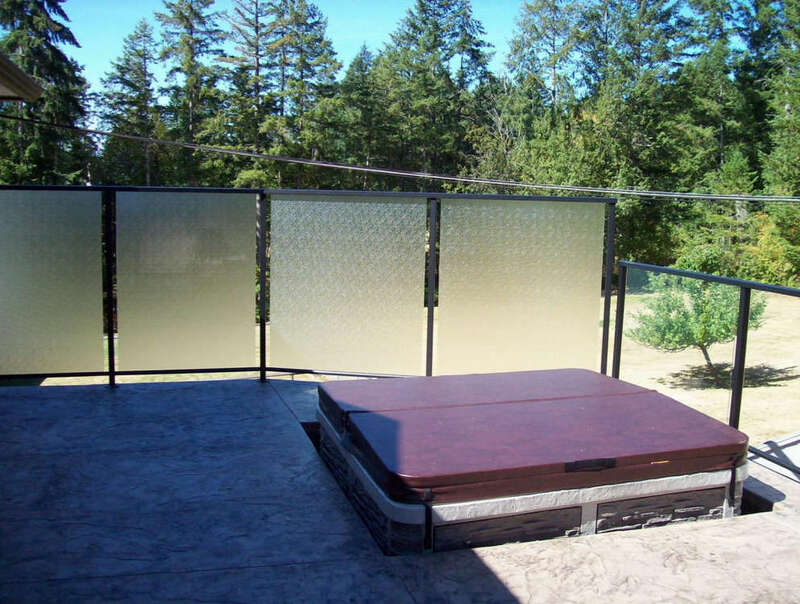 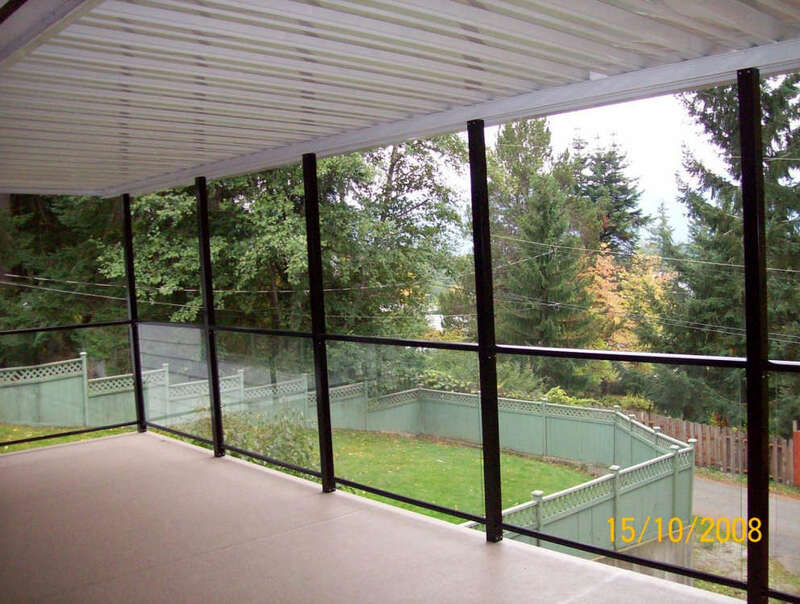 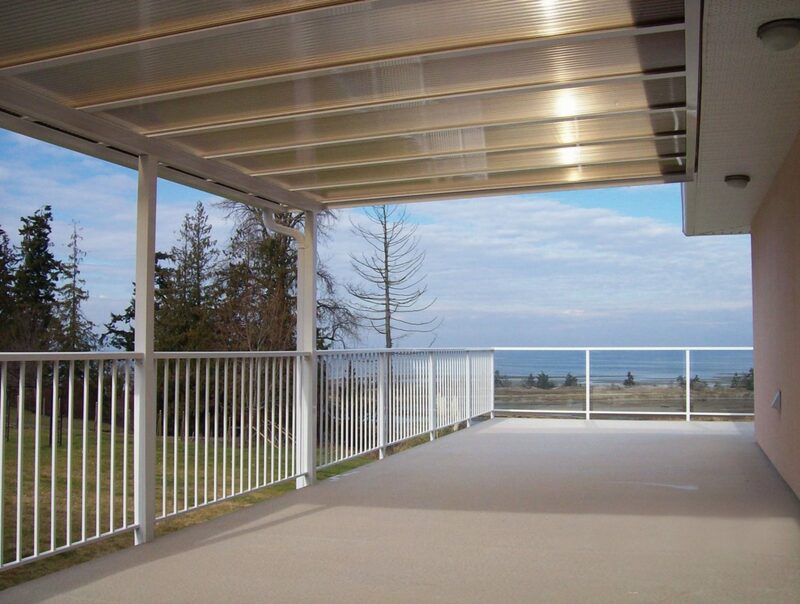 Vinyl decking is an attractive and low maintenance solution for outdoor decks of any size. 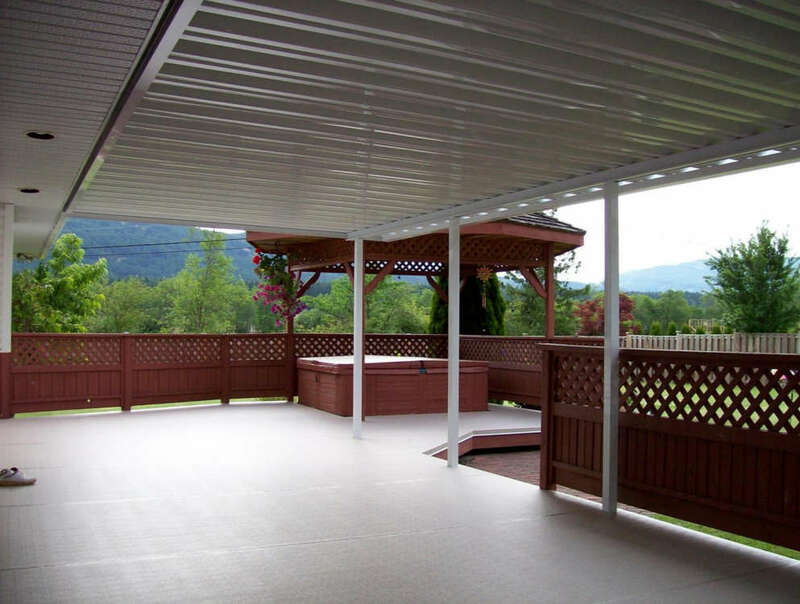 The 68mil vinyl covering is professionally applied to ensure a durable and protective finish. 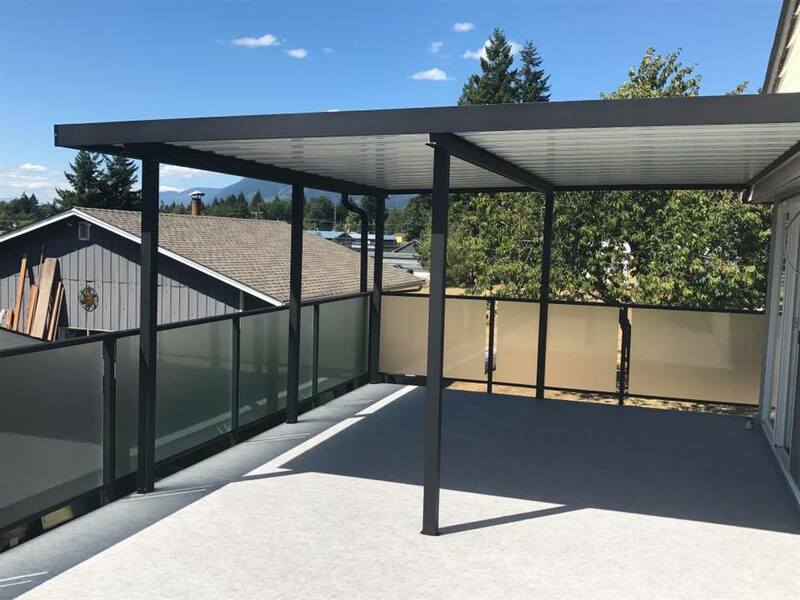 Available in wide variety of colours and textures, you’ll find a vinyl deck cover to suit any style of home, and it comes with a ten-year guarantee that provides decades of beauty for the intelligent home planner. 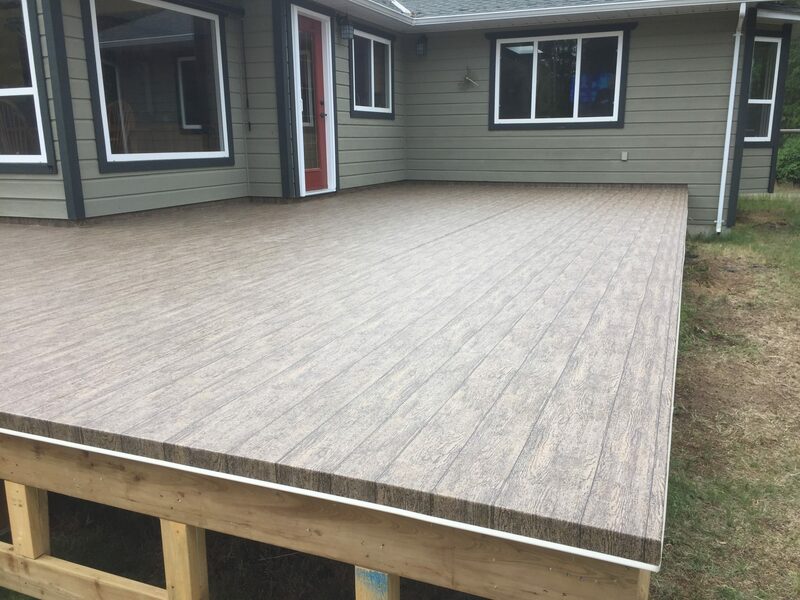 The vinyl decking is the perfect outdoor surface in all kinds of weather with plenty of aesthetic options to choose from. 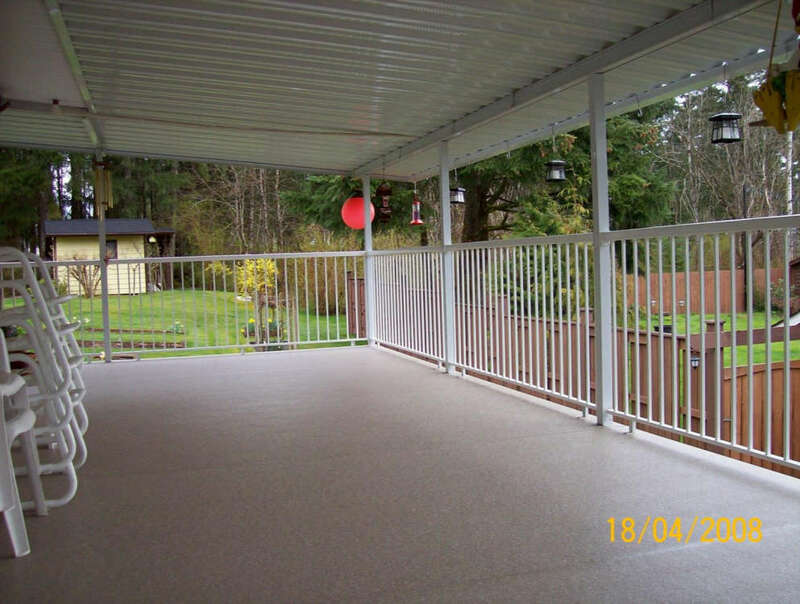 It’s waterproof, non-slip, and virtually maintenance free. 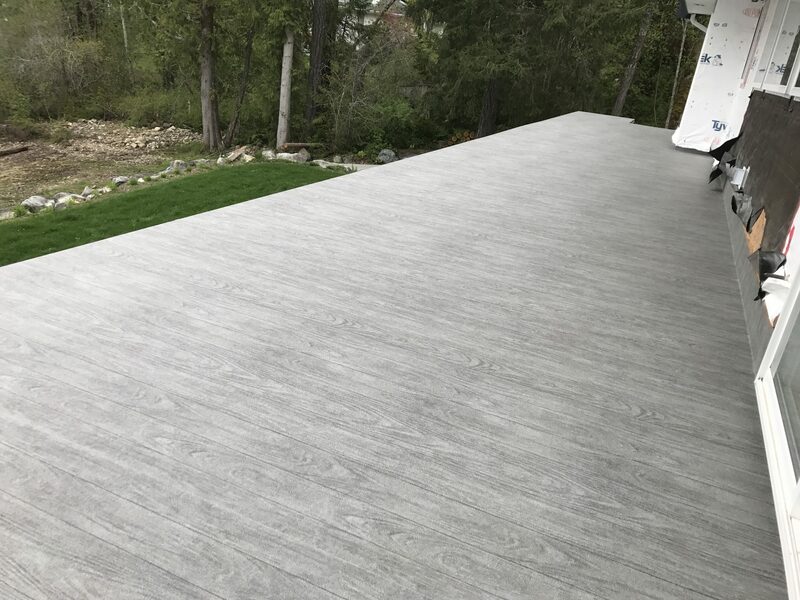 Choose a finish with the look and feel of real wood without the hassle of maintenance. 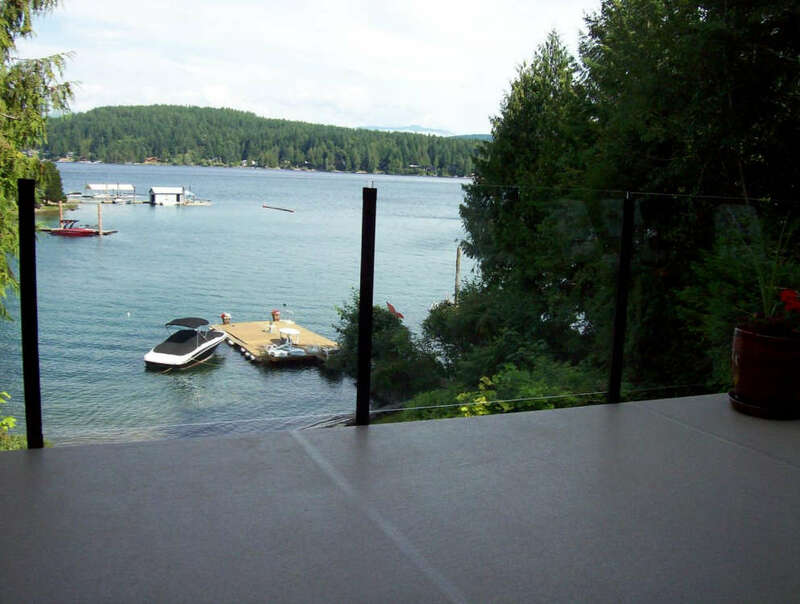 Or, you can choose from mottled patterns, solid colours, or even granite texture. 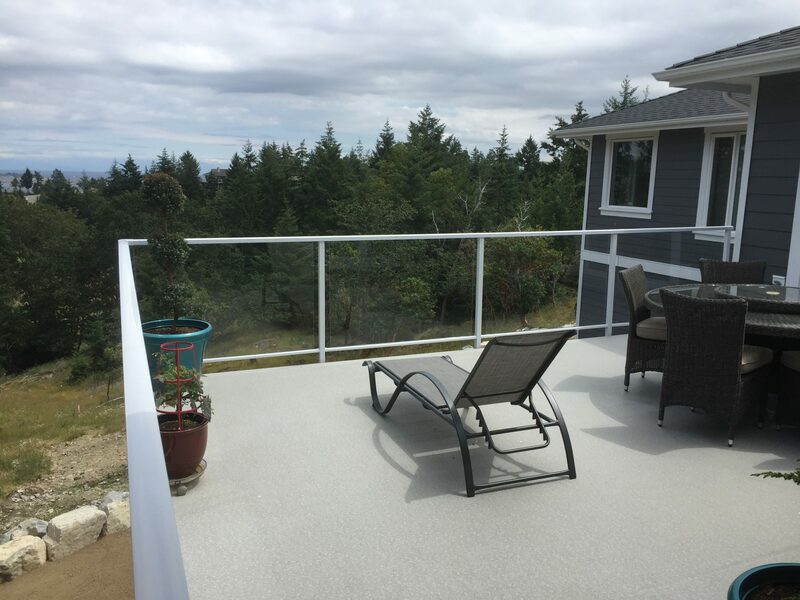 No more worrying about splinters, or spending your summer scraping, sanding and repainting the deck. 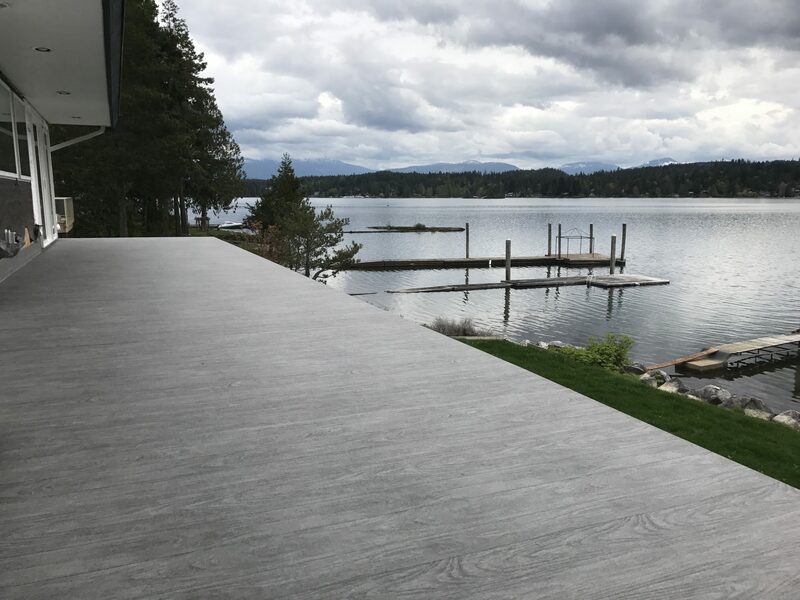 This waterproof flooring system has other applications too, so take a look at our vinyl deck cover samples or ask our staff for recommendations on your building project. 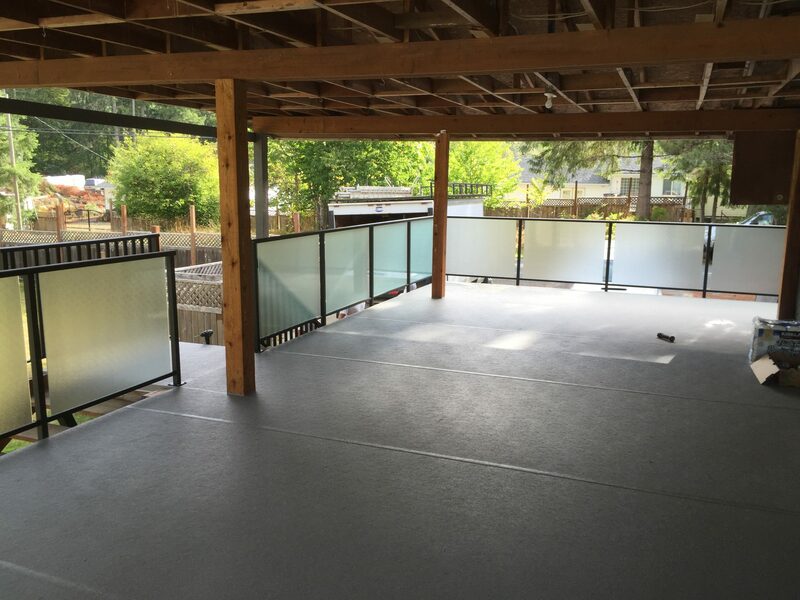 We’re a family owned/operated business so you can buy local and work with one company from start to finish. 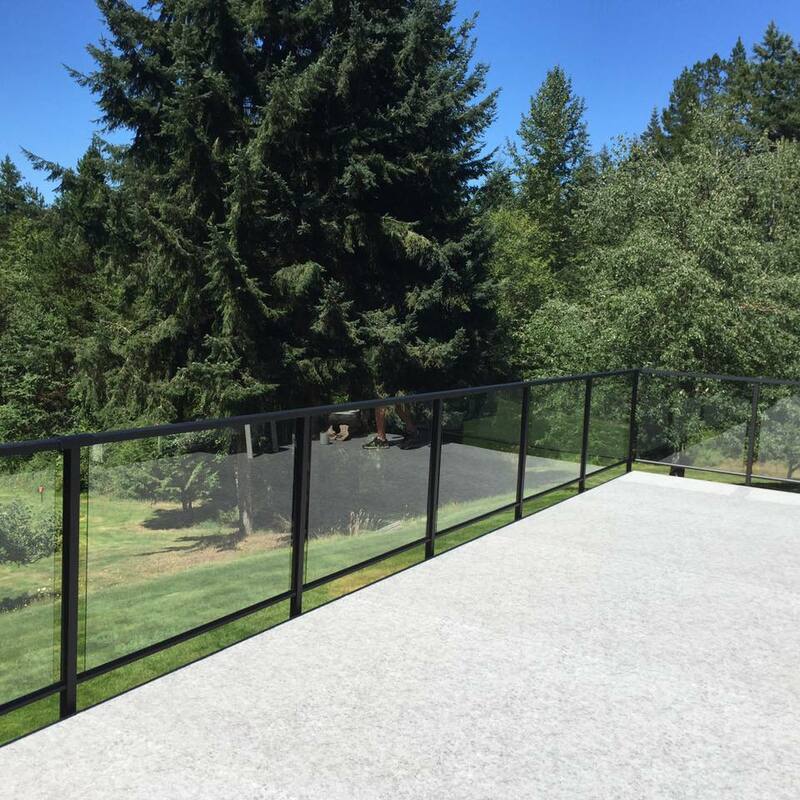 Call today for a quote.